Just as we did in 2011 and 2012, we will provide you with an overview of all the April Fools gags around the web. This post will be updated throughout the day. The Google Search team is excited to announce their newest addition to Search: Google Nose. What do wet dogs smell like? Google Nose! How about victory? Google Nose! Try searching on Google for “wet dog” and explore other smells that people sniffed for, or visit http://google.com/nose to learn more. Happy smelling! After 8 years of collecting all you videos, YouTube finally enough video to start selecting the best video in the world. The site is down as of April 1st and will relaunch in 2023 to announce a winner. Update: For the next 10 years they will show the nominees for best video in a live stream. Here is the stream for Day 1. Starting today, Twitter is shifting to a two-tiered service: Everyone can use their basic service, Twttr, but you only get consonants. For five dollars a month, you can use their premium “Twitter” service which also includes vowels. 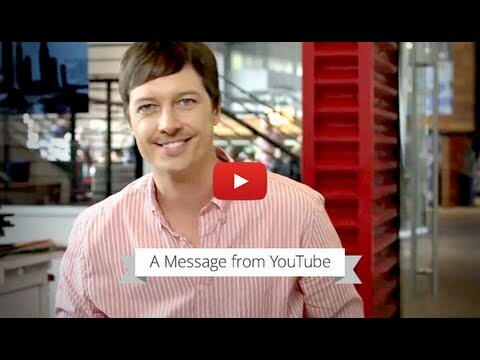 The Gmail team finally found a way to make Gmail even better and more beautiful. They made it blue. Newegg now offers the latest tech products. Antennas are back! Life will never be the same once you’ve entered the Shibasphere. Extraordinary innovation packed into every spherical inch makes this the most intense game console ever conceived by Toshiba. Since almost every Google service has its own prank and we don’t want to only list Google pranks, the remaining pranks from Google can be found in this section. Google+ photos offers to summarize the emotions in your photos by adding emoticons. 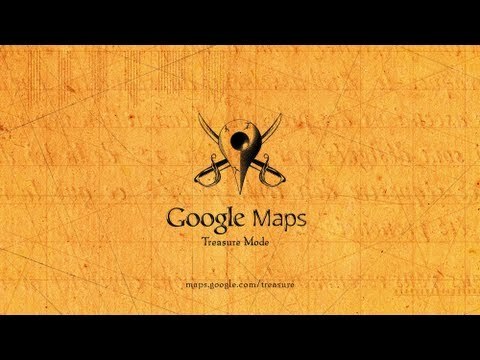 The Google Streetview team offers a home makeover for Google Streetview. Nokia presented its first microwave oven with a nice Windows 8 look-and-feel. MugenPower batteries now offers nuclear batteries for all popular Samsung phones. You don’t have to recharge for 6 months! Did you ever want a smart toaster that you can control with you smartphone? You can pre-order one at Toaster.io! ThinkGeek also has a new product to offer, the Play-Doh 3D printer! Besides this 3D printer, ThinkGeek also offers a Eye of Sauron Desk Lamp. Expertly recreated from the movie down to the finest detail. Price comparison website Recombu got to play with Nokia’s answer to Google Glass: Nokia Seidhr. “Helping people to make more of their gardens this summer, the new innovative GRÄSSAX lawnmower offers green-fingered gardeners a compact, lightweight and foldable alternative to the standard, more heavyweight lawnmowers that are currently available on the market,” reads Ikea’s blurb on its flat-pack lawnmower. Sony tries to create technology for every member of the family. Until now, one family member was always left out. So, Sony introduced Animalia – a range of tech products for your furry best friends. Today Virgin Atlantic announced that their world-class engineering crew have been secretly working on the design and production of the world’s first-ever glass-bottomed plane, created to ensure passengers can enjoy both an unparalleled flying experience, as well as a selection of stunning landscapes from the comfort of their seats.The new aircraft will offer every passenger the chance of a bird’s eye view with an extra special opportunity to look down on the beautiful scenery of Great Britain as they fly. You probably remember Clippy from the first Microsoft Office versions for Windows. Blizzard added a similar companion to its World of Warcraft forums called Crabby. By clicking on the crab, you can change its outfit. Samsung Electronics announced Eco Trees, a smart, eco-friendly air purifier that runs on solar energy. Their blog describes all the different features of the Eco trees. 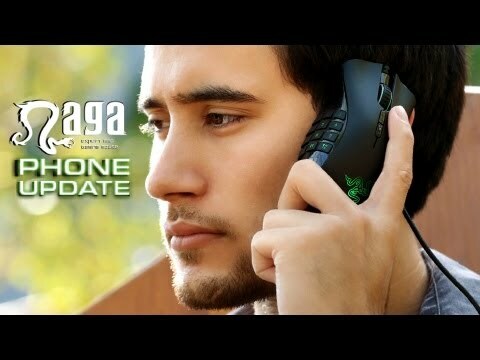 With a software update for the Razor Naga gaming mouse, you can turn this mouse into a mobile phone. In a video released by Razor is explained how the technology behind this works. We have worked closely with the awesome american government to establish a strong military graded server park that will endure any nuclear attacks that Kim Jong Un and his evil allies will send at Us. SwiftKey today unveils SwiftKey Tilt, the future of smartphone typing. The revolutionary new input method transforms the everyday activity of typing into a whole-body, immersive experience. This is breaking bad. This is big. Linus Torvalds, the creator of Linux, and a champion of free and open source software has finally call it a day and has agreed to join Microsoft as the project head of the upcoming Windows 9 project. 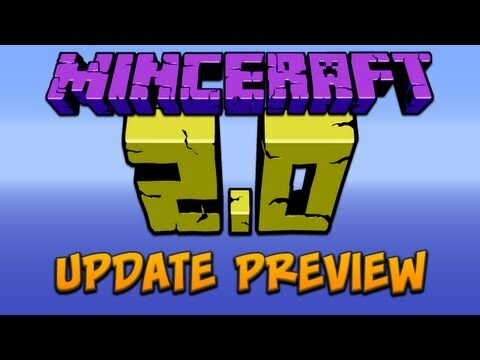 Mojang, the creator of Minecraft, released a sneak preview of Mincraft 2.0. It contains features like floating sheep, exploding horses, tainted glass and super HD mode. Thanks Leo for sharing most of the Google pranks!